This Web site was created to tell the stories of the Off-the-Track Thoroughbreds Bits & Bytes Farm has sold. The Mission of Bits & Bytes Farm is to help sellers (of Thoroughbred racehorses for sale) to find buyers who have the ability to transition these horses to new careers. 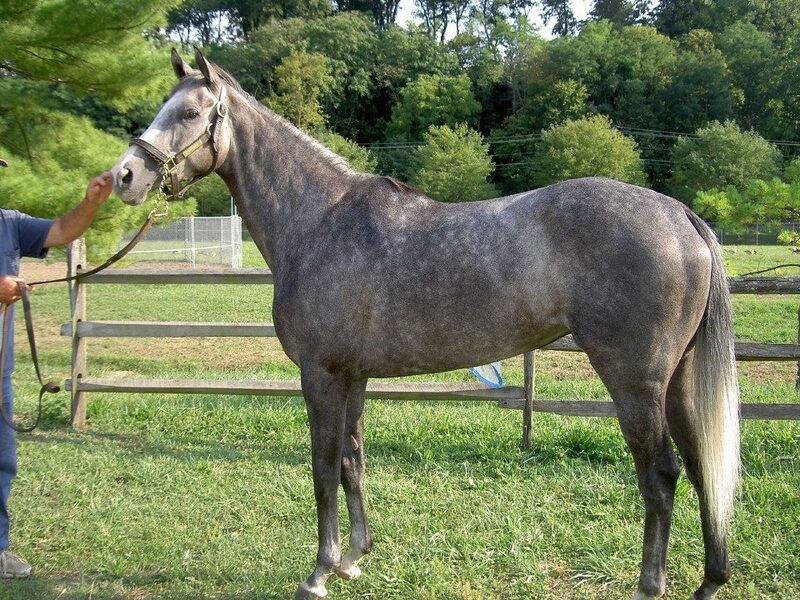 We offer assistance and guidance to make sure the horses we sell are successfully placed. Our Success Stories are proof that Thoroughbred racehorses make great sport horses and family members when their racing careers are over. When a horse is purchased with the assistance of Bits & Bytes Farm, we require the new owners to stay in touch and provide us with updates. These updates are posted on our Success Stories pages so that the sellers of the horses know that their horses are doing well and have not gone back to racing or been slaughtered. The sellers care about these wonderful Thoroughbreds and they too enjoy reading about their horses' successful new careers. 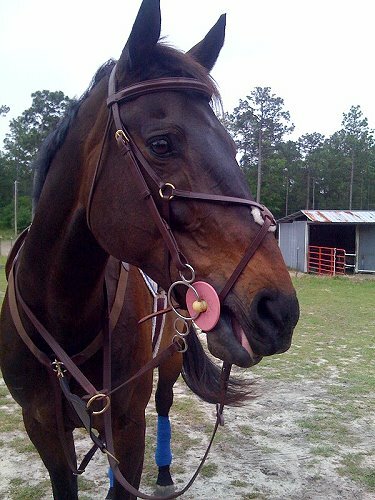 They often call or e-mail to thank us for finding a home for a horse they bred or trained. To learn more about Bits & Bytes Farm and our mission please visit our Web site at: www.BitsandBytesFarm.com. Bits & Bytes Farm is to help sellers (of Thoroughbred racehorses for sale) to find buyers who have the ability to transition these horses to new careers. 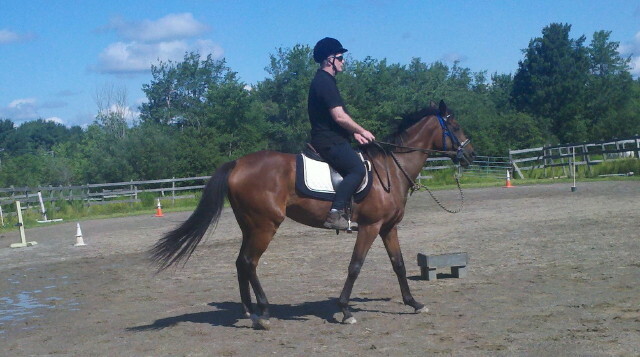 We offer assistance and guidance to make sure the horses we sell are successfully placed. Our Success Stories are proof that Thoroughbred racehorses make great sport horses and family members when their racing careers are over. Be sure to visit our Facebook page, YouTube channel, websites and G+ page to learn more about Bits & Bytes Farm and the Thoroughbreds we have found second careers for. Links are at the top of this page. Enjoy! Just a note to say that Ping (Shelby’s Hill) is outstanding! Well Irish Morning Mist and I had a fun filled weekend attending the progressive show jumping horse show in Aiken. It was “I-Man’s” first show back and our goal was to just get use to the atmosphere and all the commotion. 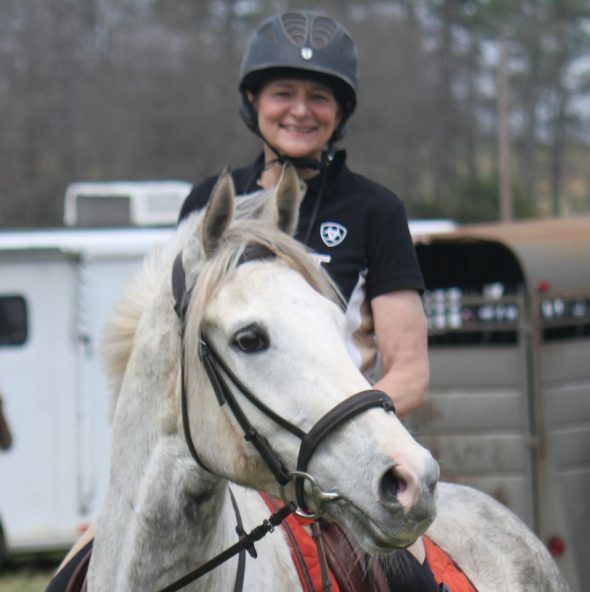 Am thinking also to keep the mounted “work” to a couple of times a week for now and focus on continuing to loosen her and get her shifted and “right” in her work–loose flexible and relaxed with just enuf saddle work to make sure she continues to feel comfortable with it. Does any of this sound right to you guys? and any other suggestions? I am giving her back and haunches good deep rubs whether we have worked or not to try and make sure she stays muscularly as loose as I can….funny—was massaging her poll and upper neck the other day—she started yawning over and over and twisted her neck around to me some much she practically turned herself inside out…lol. Was the funniest goofiest thing, she was practically looking up at the ceiling. We often have stories that develop over time. People from a horse’s past will contact us and fill us in on “the rest of the story“.